is introducing the new Prestige Finish Series. 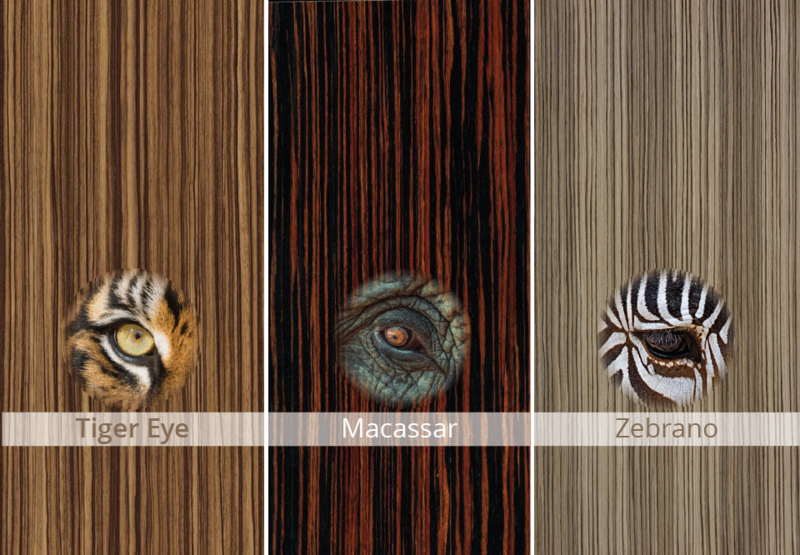 With a proprietary finishing process we managed to develop a wood look on Resysta material which imitates the look and feel of a few of the rarest and most exotic hardwoods. It’s special – No other wood substitute is noble like this! no tree in the rain forest will be cut nor harmed. Instead of cutting down old precious trees and destroying nature, we use a wood substitute called Resysta and finish it with our new technique and procedure to get this superior look. 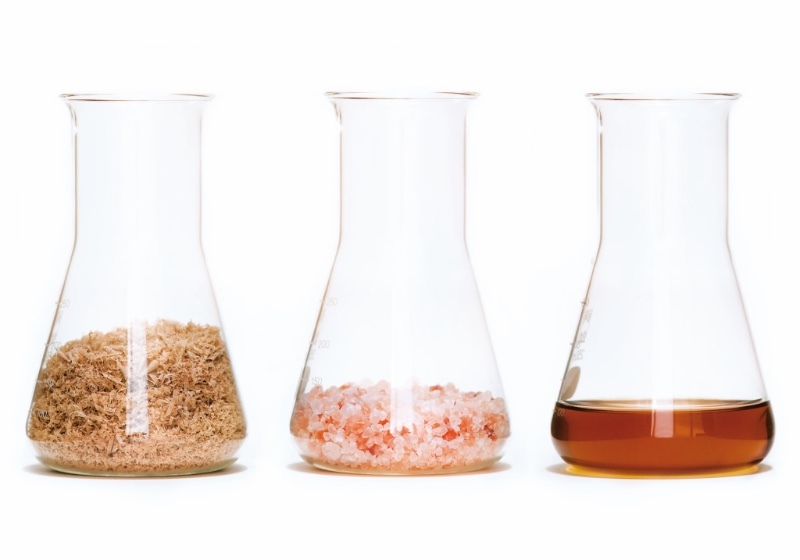 The special and patented composite material Resysta is made of rice husks, mineral oil and rock salt, and is produced locally in the USA. Furthermore the Resysta material requires ultra minimum maintenance and has a limited warranty of 25 years for residential (15 years commercial) projects. 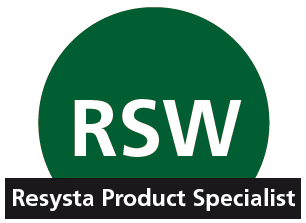 Your beautiful deck or facade made of Resysta will not swell, crack, splinter or grey woods can unfortunately do in a short period of time. or feel free to contact us for our new Prestige Finish Brochure. Finishing the siding order with the beautiful Macassar Prestige Finish.